I’ll admit it – I eat gummy vitamins. 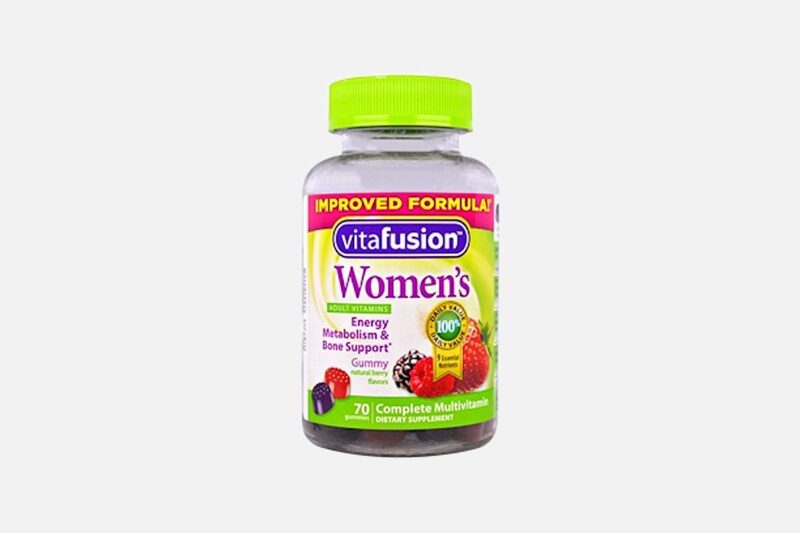 It’s the only way I can get myself to remember to take my prenatal vitamins and since I am nursing, it is extremely important for the nutrition of my child. The beneficial effects of multi-vitamins are numerous – calcium for your bones, omega 3 fatty acids for neurologic development. Patients routinely ask me if a multivitamin will help prevent the onset of cataracts. Previous studies which have shown that vitamins can help prevent the progression of macular degeneration, never actually demonstrated that vitamins decrease the incidence of cataracts. The Age Related Eye Disease Study (AREDS) showed that taking daily high doses of vitamins C and E, beta-carotene, zinc and copper can slow down the progress of age-related macular degeneration (AMD). These are the vitamins that say “Eye Health” at Costco. One of my previous posts was about this protective effect of anti-oxidants and macular degneneration. But, what about cataracts? 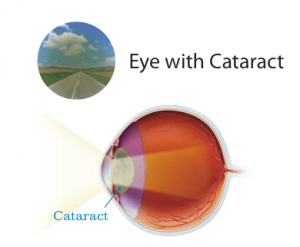 Well, first – what is a cataract? 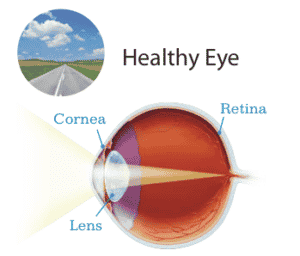 A cataract is a clouding of the normally clear lens within your eye, which results in blurred or distorted vision. The lens helps to focus light onto the retina, the part of the eye similar to the film in a camera. 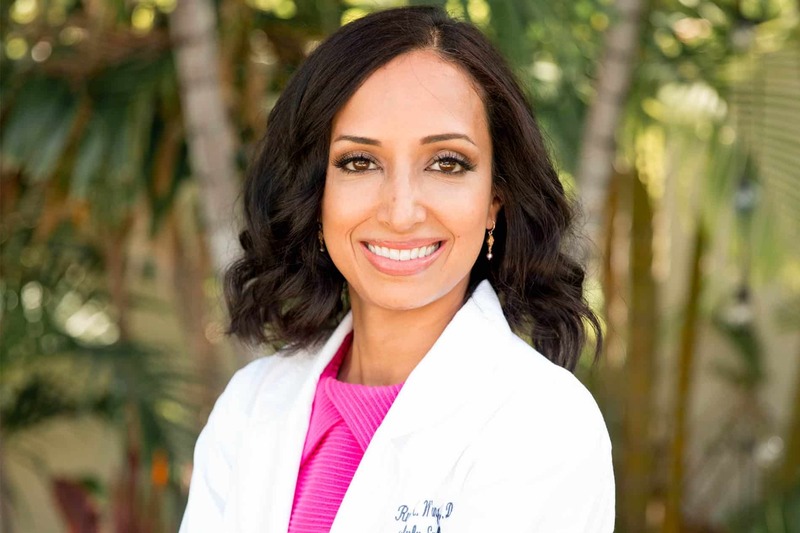 Light enters the eye through the cornea, passes through the natural crystalline lens and is accurately focused onto the retina, providing a crisp, clear image. Cataracts are most often found in older patients but they can occur in people of any age. They can progress until eventually there is significant loss of vision, and neither diet, nor medications, will make the cataract go away. Surgery is required to improve vision. Some people mistakenly think that a cataract is a growth in the eye and that surgery entails “cleaning the cataract out.”. That’s not quite the case. The cataract is removed with laser or ultrasound power and replaced with an artificial lens.